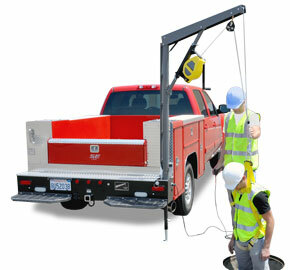 Western Mule Fold-A-Way Bumper Crane for Utility Vehicles, Flatbeds, etc. 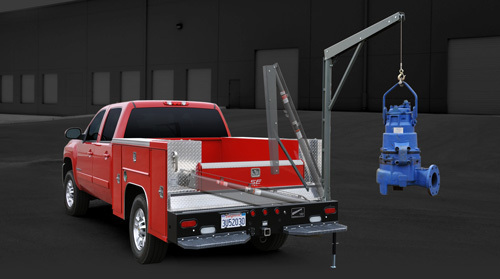 The U-Series Cranes have been designed in conjunction with utility companies, specifically for their demanding job-specific needs. 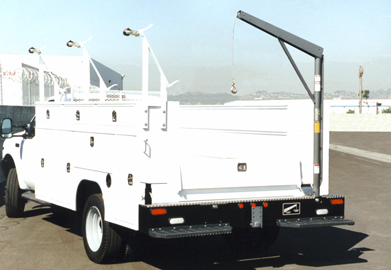 The U-Series features standard items that are optional in other series. 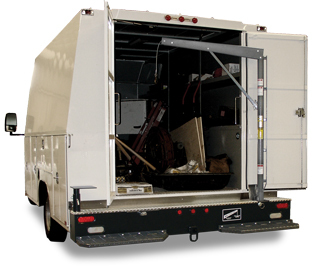 Unique to the U-Series models are the two Grip Strut Steps that provide for safe, secure footing when accessing the rear bed area of the vehicle. Winching Block & many more!